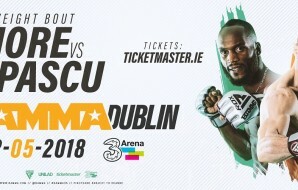 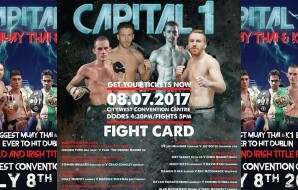 There’s an alluring romanticism attached to professional boxing at the famous National Stadium on Dublin’s South Circular Road. 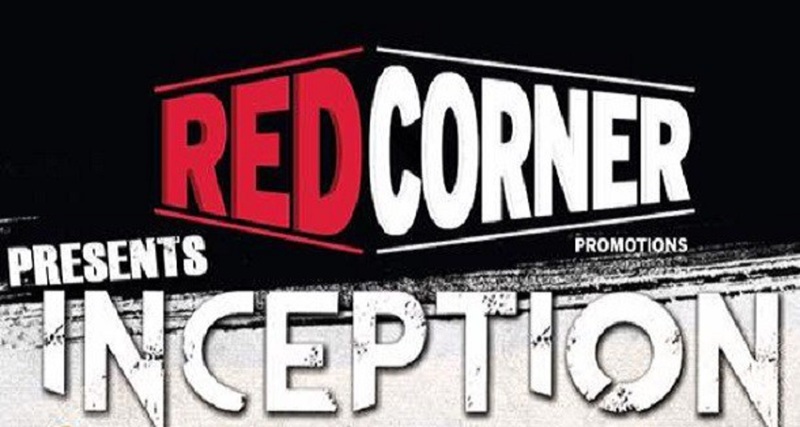 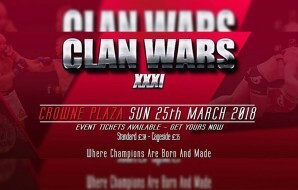 On Saturday night Red Corner Promotions launched their first event, pertinently entitled ‘Inception’. 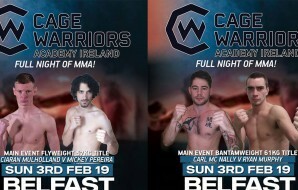 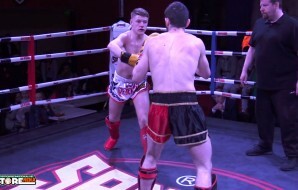 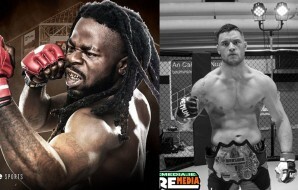 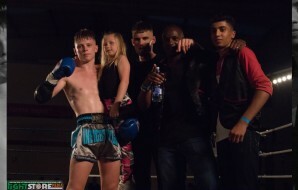 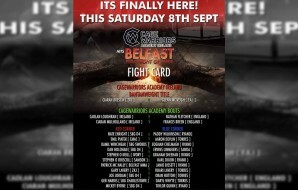 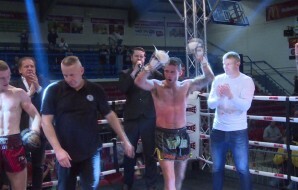 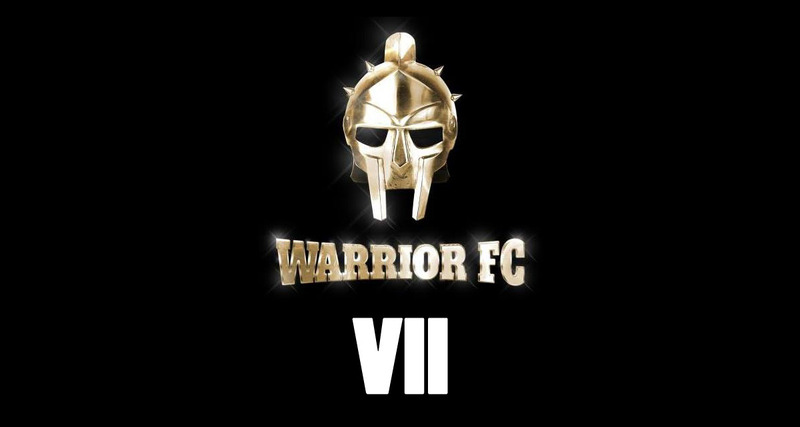 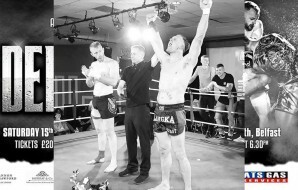 Eight professional bouts took place including an absorbing main event between Luke Keeler and Bradley Pryce for the Celtic Warrior super middleweight title. 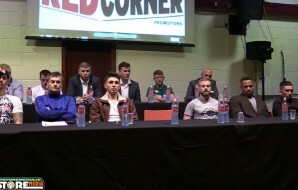 Recognisable pugilists roamed the Stadium, including now trainer Ricky Hatton, Kenny Egan, Gary O’Sullivan and Andy Lee. 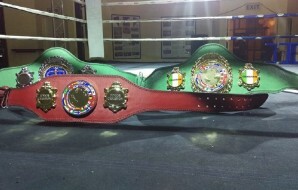 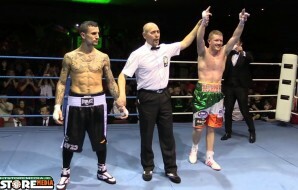 Irish boxing fans craved a night like this. 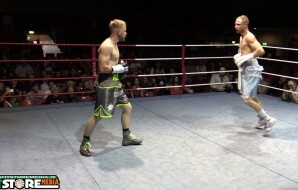 Eric Donovan (2-0) was the standout boxer on the night. 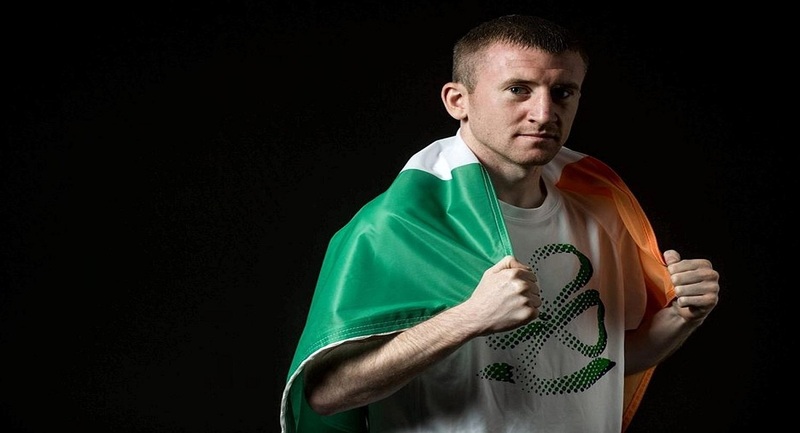 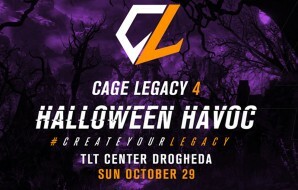 The former five-time Irish senior champion showcased mesmerising speed, wicked combinations and power at super-flyweight to dispatch of Kryzstof Rogowski in round two. 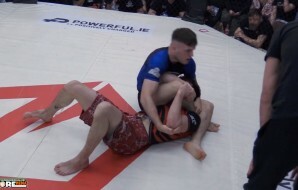 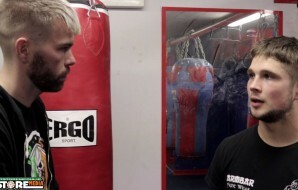 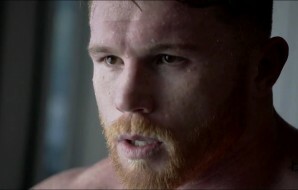 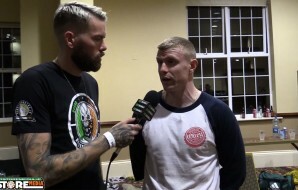 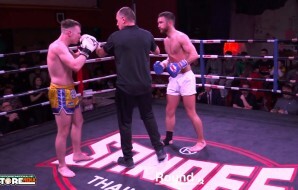 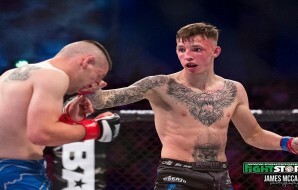 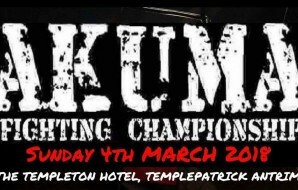 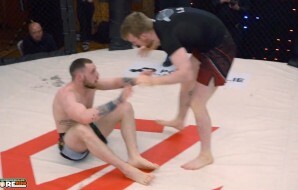 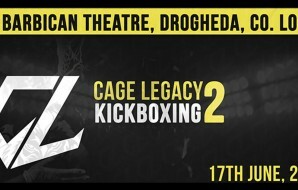 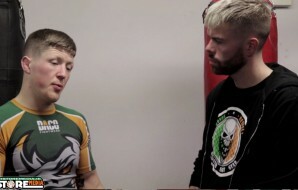 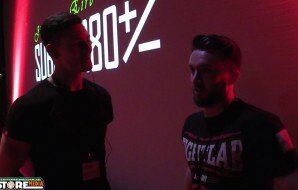 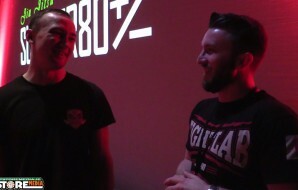 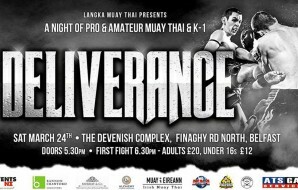 Meath super-middleweight fighter Chris Blaney, trained by ‘The Hitman’, demonstrated effective head movement and connected with thudding body shots against Gabor Zsalek. 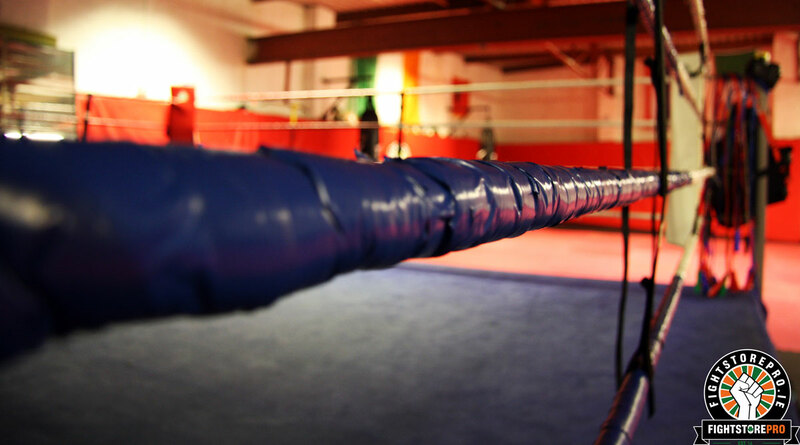 Like Donovan’s scrap, the bout didn’t enter a round three. 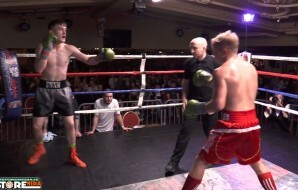 Another talented youngster who performed impressively was Connor Coyle who out-boxed and out-fought Santos Medrona. 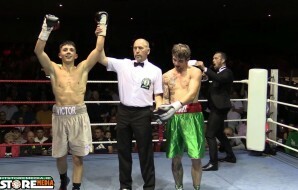 It was Coyle’s second outing as a professional and the light-middleweight showed signs that he could be a clever and elusive boxer at a high level. 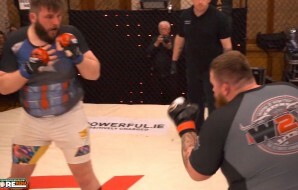 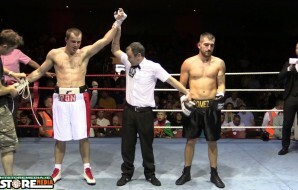 Heavyweights Niall Kennedy and Gheorghe Danut provided the explosive drama with both men hitting the canvas. 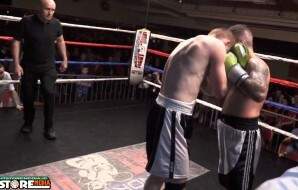 After a flash knockdown in round one Wexford’s Kennedy knocked his opponent down in rounds two, four and five to obtain a stoppage win. 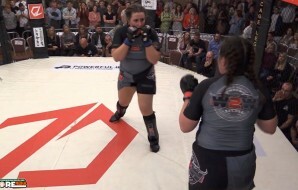 Lynn Harvey, with the backing of a vociferous support, lost a six round contest to Mary Romero. 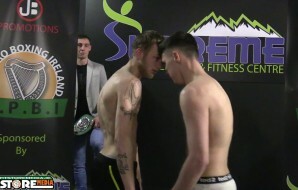 The Dubliner, whose pro debut was 12 months ago, stepped up in class and came unstuck against an experienced fighter. 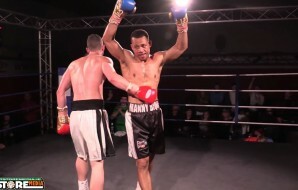 Harvey illustrated grit and heart to keep moving forward in search of an opening and the Kilbarrack boxer finished strong. 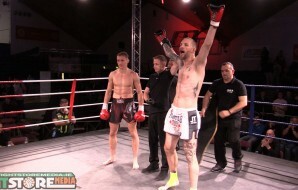 But Romero was awarded the decision after a cool display. 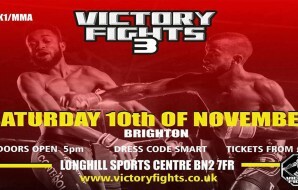 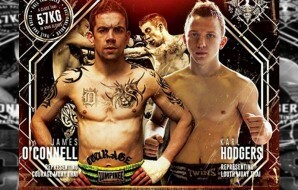 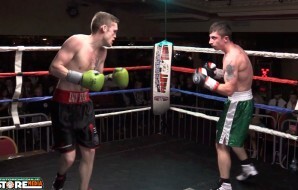 Luke Keeler defeated durable Welshman Bradley Pryce in a worthy main event. 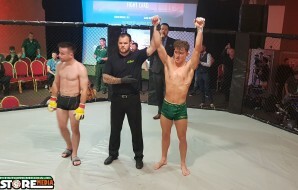 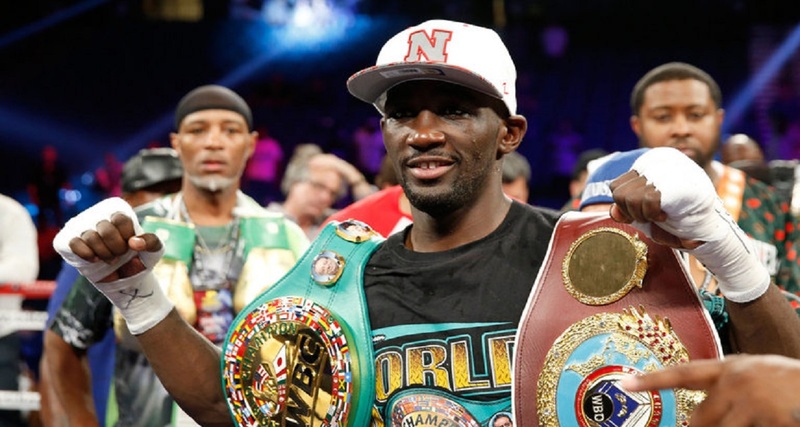 The Dubliner scored a knockdown in round two and then picked his opponent off excellently over eight engaging rounds of action. 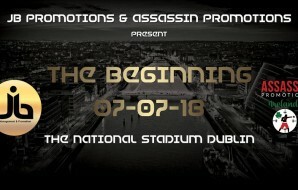 After a successful opening card, Red Corner Promotions will surely set their targets on further capitalising on the Dublin market in 2017. 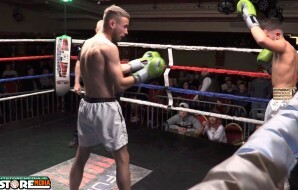 Ireland has a flurry of talent at its disposable and a promotional company that hosts regular events in the city will once again put boxing on the map as a major Irish sport. 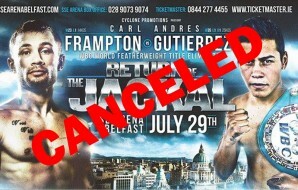 Fighters and fans can be optimistic that next year will be a greatly improved 12 months for the sweet science of boxing on these shores.